According to a report posted on ESPN.com titled "Lawyers: FTP deal nearly done", Full Tilt Poker will be able to apply for a license when and if online poker is legalized and regulated in the United States. According to attorney Jeff Ifrah, the deal between Groupe Bernard Tapie and the Department of Justice "specifically permits the re-entry of Full Tilt Poker into the U.S. marketplace if online poker becomes legalized and regulated". 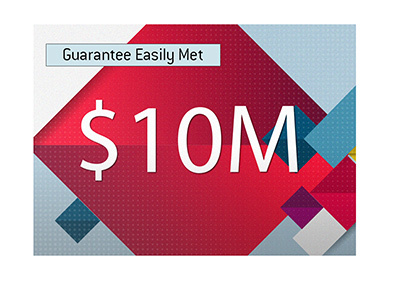 Now, there is no guarantee that a Full Tilt Poker license application would necessarily be approved, but at least they won't be barred from applying. This was one of the big questions heading into the DoJ/Groupe Bernard Tapie negotiations - would the DoJ insist on Full Tilt Poker being permanently barred from operating again in the United States, even if online poker is eventually legalized and regulated in the country? 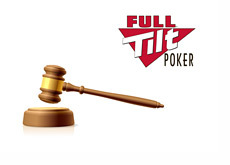 It turns out that Full Tilt Poker will be allowed to apply for a license just like everyone else should online poker legislation finally be signed into law in the United States.